Don't leave it to chance - you may miss out on exciting new pages! Keep an eye on everything new on our website by subscribing to this page. at the bottom of the navbar. Rent an apartment near the Vatican, Rome. 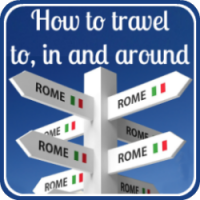 Want to stay as a traveller in Rome, not a tourist? Renting Laura's apartment could give you just what you're looking for! 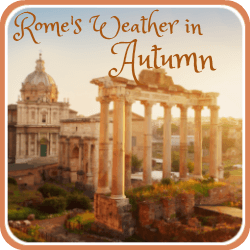 Continue reading "Rent an apartment near the Vatican, Rome." Most of Italy's Adriatic coast is not well known to foreign tourists. Here's why you should get to know it as a visitor. 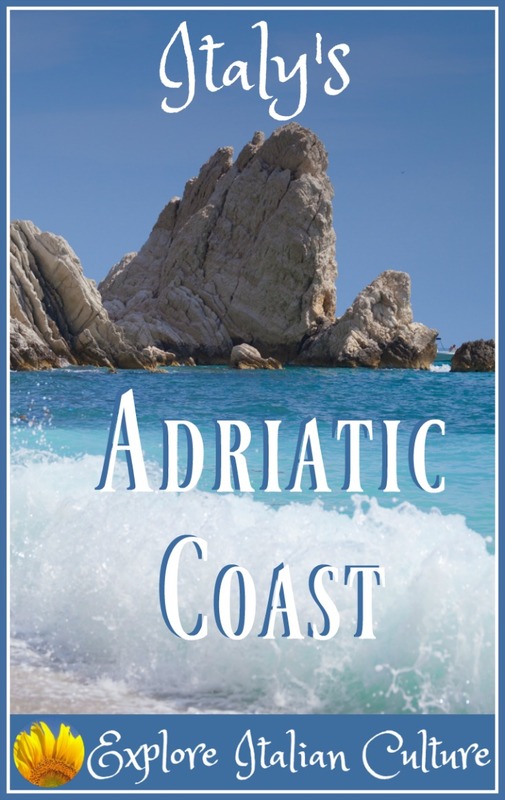 Continue reading "Italy's Adriatic Coast." Dog tick treatment: why it matters if you're travelling with your dog. 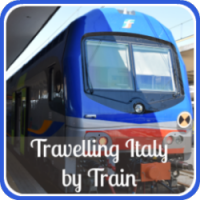 Planning to travel to Italy with your dog? Here's why you need to have tick and flea treatments, and which are the best. 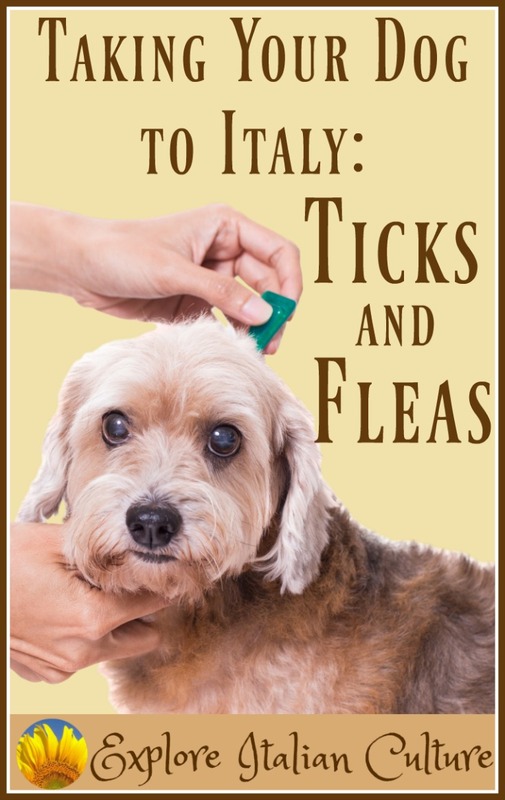 Continue reading "Dog tick treatment: why it matters if you're travelling with your dog." From luxury transatlantic liners to tiny local ferries - if you want to take your dog by sea, we've got the details covered for you. 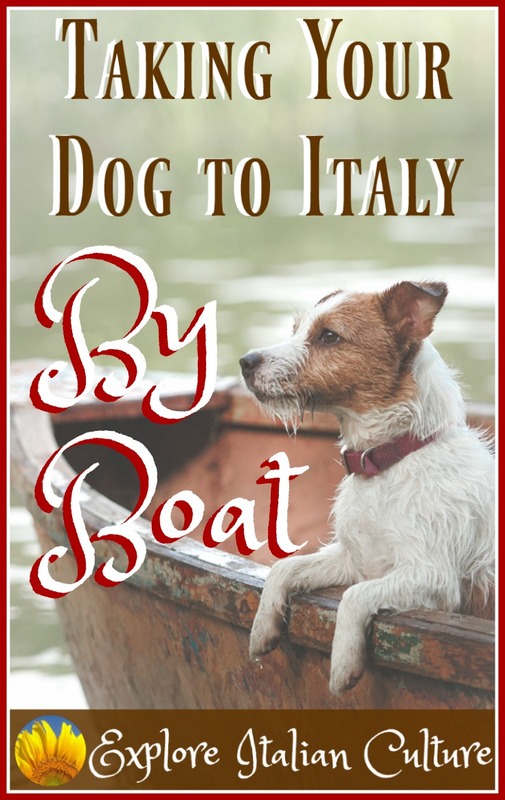 Continue reading "So you want to travel to Italy by sea with your dog?" An authentic Italian pizza sauce recipe. This versatile tomato sauce recipe is a delicious homemade topping for pizza. 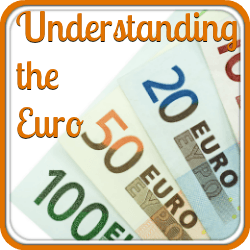 It can be used as a dip or the basis for a pasta sauce, too! 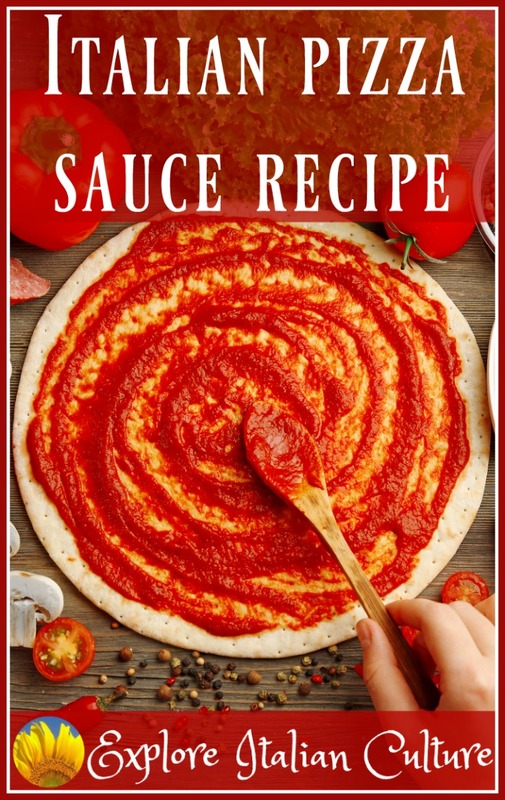 Continue reading "An authentic Italian pizza sauce recipe." The Italian flag : colors, facts and pictures. The flag of Italy is full of symbolism. Find out what it looks like, when it's flown and what it means. 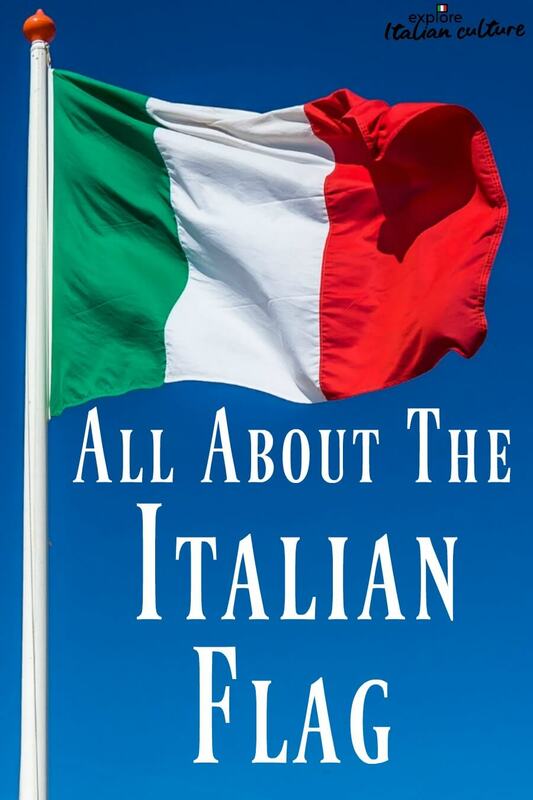 Continue reading "The Italian flag : colors, facts and pictures." Christmas ornaments with an Italian twist. Looking for Italian-themed ornaments to decorate your home at Christmas? We have a selection of the best! Continue reading "Christmas ornaments with an Italian twist." Glass Christmas ornaments with an Italian twist. Green and red: the true colours of Christmas - and luckily of Italy’s flag, too! All our traditional "Old World" glass tree ornaments have an Italian theme. 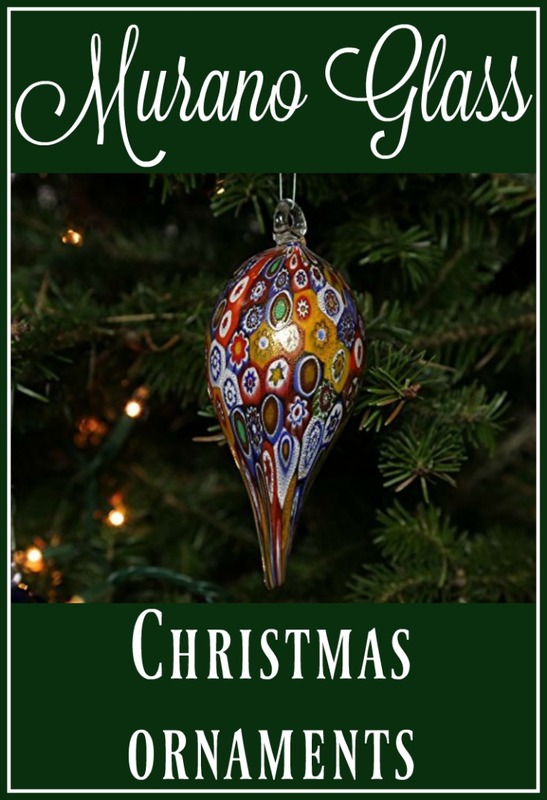 Continue reading "Glass Christmas ornaments with an Italian twist." Add an explosion of colour into your Christmas decorations this year with these authentic Italian ornaments. 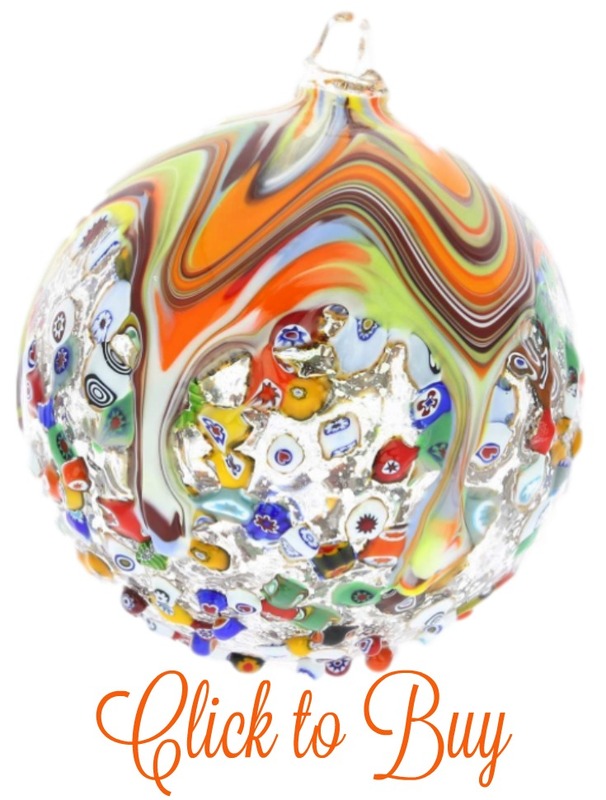 Continue reading "Murano glass Christmas ornaments." The history and art of Fontanini figures. Fontanini figurines : what they are, where to find them and how to tell if they’re genuine. Continue reading "The history and art of Fontanini figures." Fontanini nativity sets : add Italian traditions to your home this Christmas. Featuring a selection of nativity scenes available from one of Italy's foremost Presepe makers. 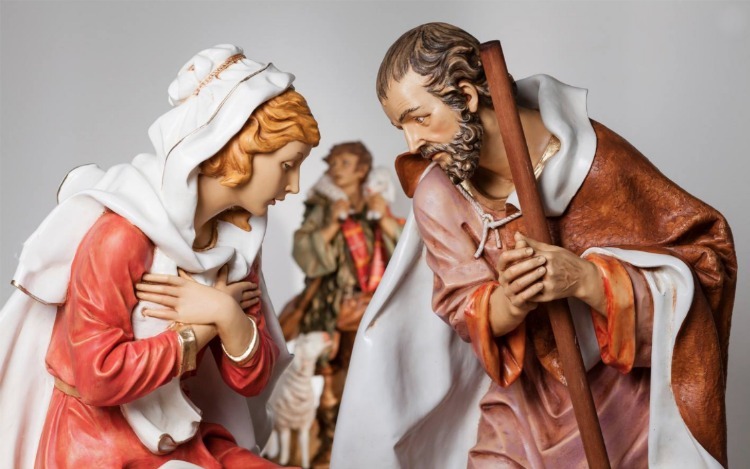 Continue reading "Fontanini nativity sets : add Italian traditions to your home this Christmas." Want to add a traditional touch to your outdoor Christmas decor? 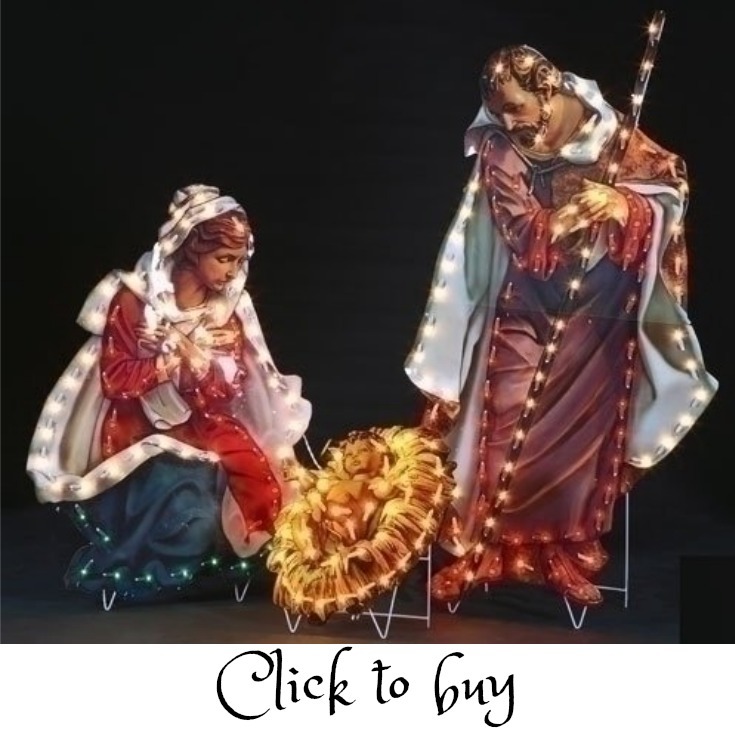 This lighted nativity set may fit the bill! Continue reading "A traditional outdoor nativity display by Fontanini." 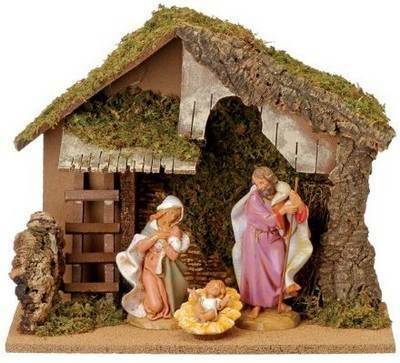 Nativity sets: bring an Italian Christmas into your home. Want Italian Christmas tradition in your home this holiday season? 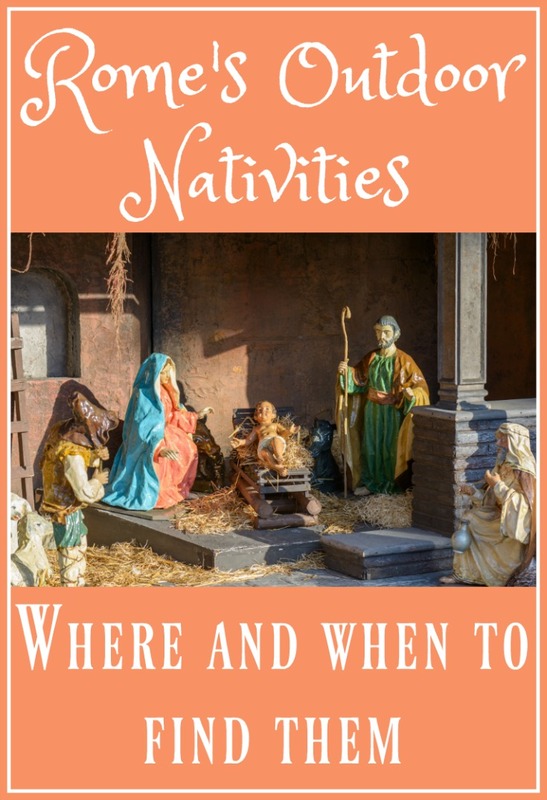 Learn about the importance of "Presepe" nativities - and where to find them. Continue reading "Nativity sets: bring an Italian Christmas into your home." Where and when to find sunflowers in Italy. Visiting Italy and want to see the iconic sunflower fields? Here's where to find them, and when they're at their best. 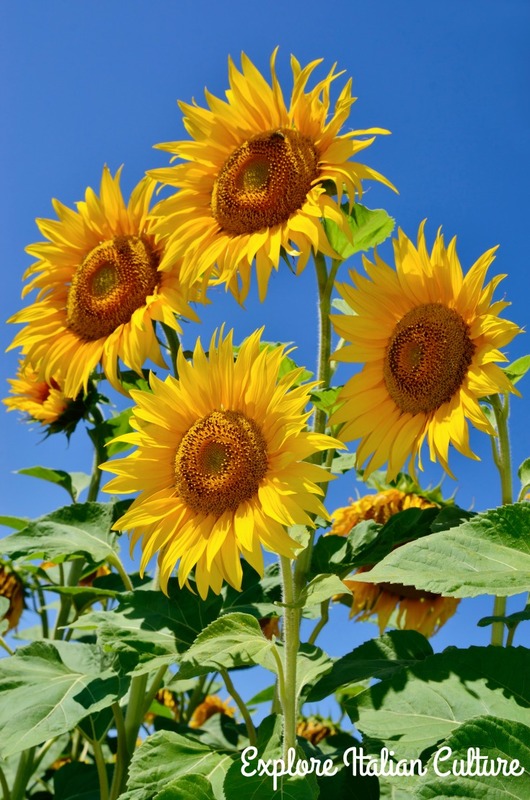 Continue reading "Where and when to find sunflowers in Italy." 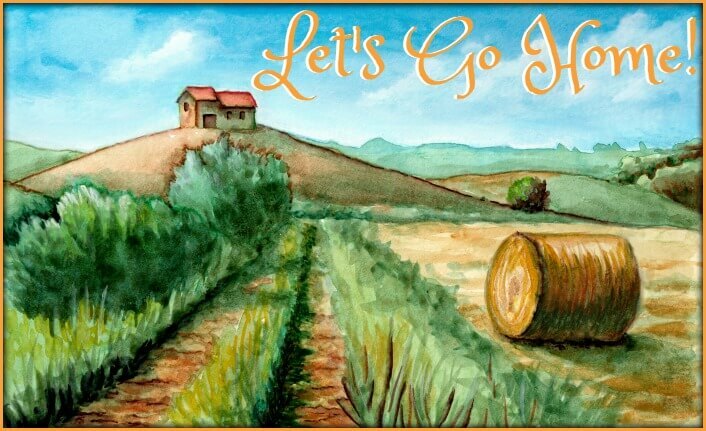 Taking your pet to Italy on vacation or to live? It will need the rabies vaccine. Here's when to give it and what the side effects might be. 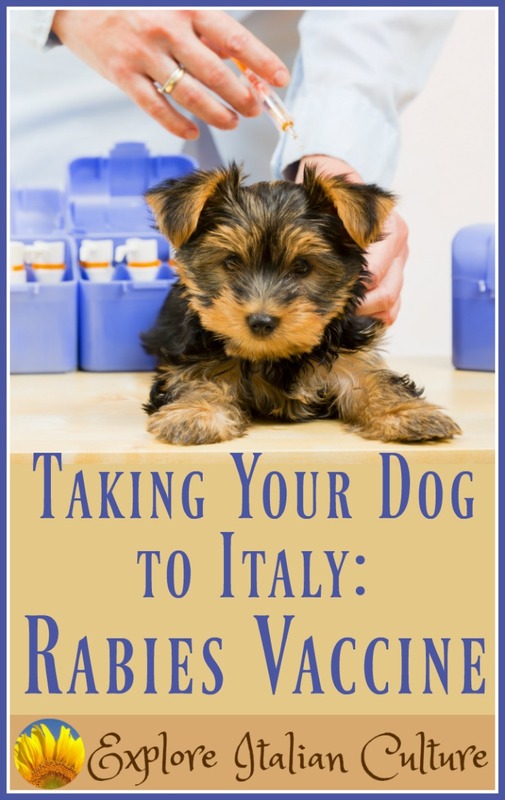 Continue reading "The canine rabies vaccine."